The last year has been a hard one for me. I’ve come to the painful realization that my life in many ways is far from what I wanted. I always wanted to be faithful, but I’m a doubter. Always wanted to be connected, but in many ways I’m a loner. The dream I sought for years was that I would get past my doubts and finally come to know the truth, come to know that God loves me and that he’s an active part of our lives. But instead of closer to that dream I’m farther away than ever. My dream was to be firmly ensconced in a loving community, accepted for my contributions, loved in spite of my faults. But I no longer feel I belong where I’d built my life for so long. My dream was to be married to a woman I loved with all my heart, to be surrounded by children in a home filled with love. But I’m a failure at relationships. I don’t know how to be close to people. Anyone who tries eventual gets pushed away or put at a distance. My dream was to build a better relationship with my father. But he’s been dead almost three years, and my mom even longer. A lot of the time I’m fine. I can make life work with its ambiguities and disappointments. But ultimately the pain of these broken dreams comes to the fore and I find myself casting about for an anchor to hold on to. I’m in one of those times right now. I’ll pull through it. The crisis will recede sooner or later. But still these tensions will remain. I don’t know the long-term answer. I don’t know how to really make life work as a hypersensitive guy who’s struggled all his life, struggled to find a foundation, struggled to stay connected to the people that love him. I don’t know how to finally resolve all the memories, all of the past that I carry around inside of me, the tragedies that still ache for me years removed, for which there is no answer but mourning. But I suppose that is the answer. Mourning. How do you go about it? How can any mourning ever be sufficient? How can any tears ever make right entire lives of tragedy? But maybe that’s not what tears are for. They don’t make anything right. But they help us to accept that there is injustice in the world. And they help us to let go of the wrong. Anyway, this is the latest chapter in my life story. It’s not the story I set out to tell. But I guess that’s because I’m not the omniscient narrator: I’m really just a character. And I guess it’s taken 34 chapters for the character development to really come to a head. What will the next chapter bring? I guess we’ll all just have to keep reading. 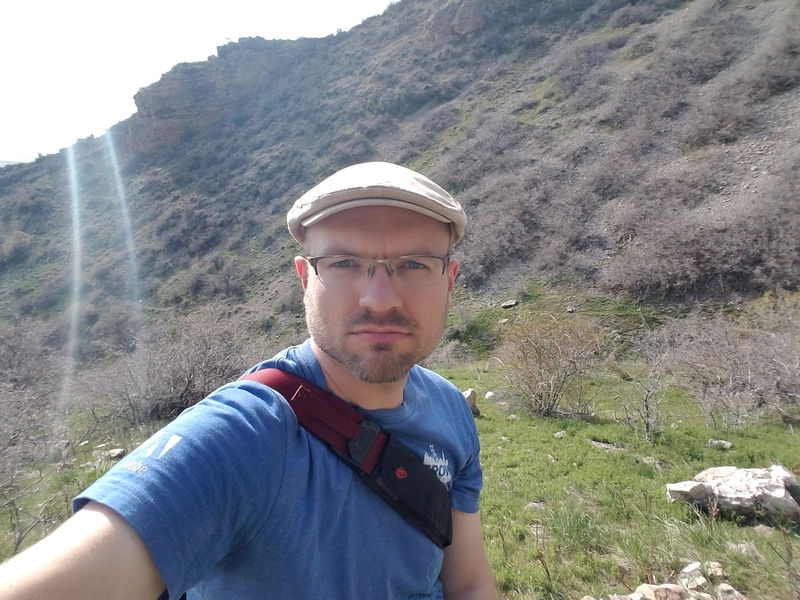 This entry was posted in family, hiking, life as novel, my life on May 6, 2017 by Josh Hansen. I’m terrified of heights. For nearly all of my life this instinctive fear has kept me far, far away from yawning chasms, precipitous drops, and freaky precipices. But somehow, in recent years, I’ve found myself called by the allure of high places—their very horror makes them weirdly attractive, and they’ve become a challenge, a quest. The “trail.” Somehow it wasn’t helping me feel secure in my footing. Just doing his one job: keeping me alive! And so I turned back. I’ve done this many times. After my self-preservation instinct screams at me for long enough that my life is at risk, it becomes impossible to ignore. So I turn around. I leave the situation that so terrifies me. It is the lot of the perpetually anxious to be overwhelmed by things that have little or no impact on other people. It’s our lot to turn around when the danger signals are too intense, but when nobody else is turning around. And it’s our lot to feel cowardly for doing so, to wonder if we’ve done the right thing. But I believe it is the right thing. Because the agony of ignoring the self-preservation instinct is real. And because turning around and giving up are not the same thing. I retreated down the trail a ways while Daniel and Becky pressed on without me. I felt beaten, but relieved. I took pictures. I watched a mouse scurry about looking for fallen bits of trail mix. I sat by myself in the dark and watched the stars. I felt the wind and enjoyed the night solitude. It was peaceful. I felt serene. But somewhere within me a voice began calling. I realized I wanted to try again. 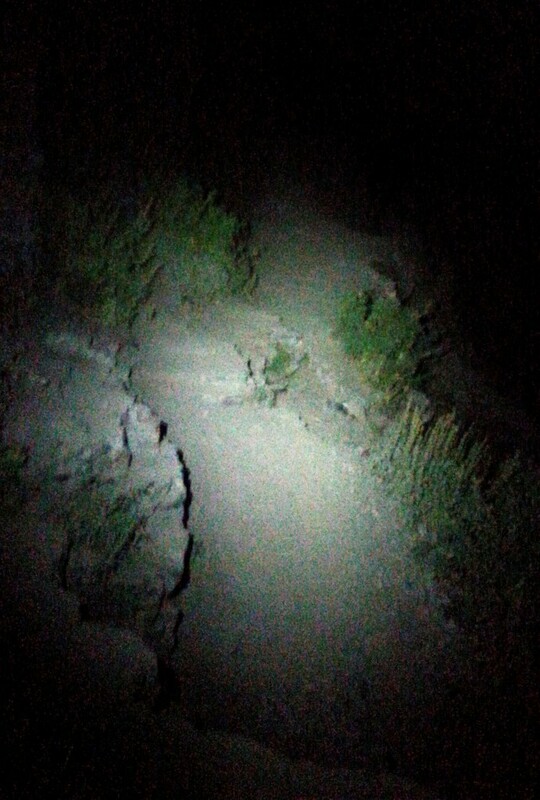 So I returned to the washed out section of trail. I took it at my own pace, in my own way, for my own reasons. And I crossed it, no problem. I continued up the path a ways, but soon found myself confronted by yet another disintegrating trail segment that I could not stomach. So again I stopped. Again I turned around. But in full light of day a voice seemed once again to be calling to me. I had to try again. Back up the trail I went, back up toward the saddle. In the darkness my fears had filled the information vacuum, making everything seem more dangerous than in reality. But in light of day, my fears had less power over me. I could see that the slope beside me wasn’t completely shear, but often was somewhat gradual. With this encouraging observation I was able to advance up the trail much farther than previously. But again, at some point I encountered the limit of my appetite for risk, and I turned around. I’ll say it once more: turning around and giving up are not the same thing. Sometimes we need to retreat and regroup. I turned around because my anxiety level was intolerable, and I would not have been a safe, surefooted hiker. But I returned again and again because the challenge remained, and it beckoned to me. I’m proud of that fact. My progress can be seen here. 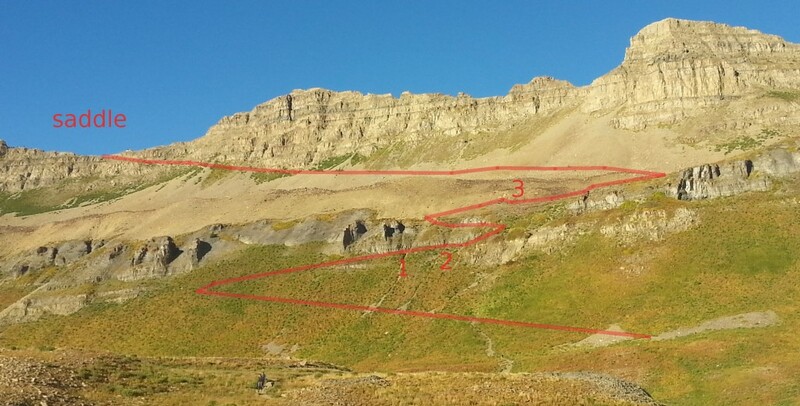 The red indicates my best estimate of the trail route as it climbs up to the ridge. The numbers 1, 2, and 3 indicate my three turnaround points. Familiarity. Some things are frightening largely because they’re unfamiliar. It’s easy to overestimate the risks of things unknown. The first time I faced the washed out section I couldn’t pass it, but the second time I did so easily. Going at my own pace. Knowing that nobody was waiting on me to make that daring leap ratcheted down my anxiety level. Knowing more. When the sun came out, true information about the lay of the land replaced fearful speculations about what might lie in the dark. Though I’ve previously blamed my childhood anxiety on my family environment, further reflection leads me to believe that mostly I’m just an anxious person, and that there’s nothing wrong with that. Anxiety is natural—everybody has it, and it helps to protect us against dangers. People’s sensitivities to anxiety vary widely, from the stupidly reckless who really have no fear, to the anxious overwhelmed whose lives are dominated by it. We’re all on the same spectrum, and one person’s shameful cowardice is another’s prudent caution. I’m not sure how much we can change our temperament, but I believe we can learn to work better with how we’re built, whether by reining in our dangerous risk-taking or by finding ways to dare things we never believed we could. People. 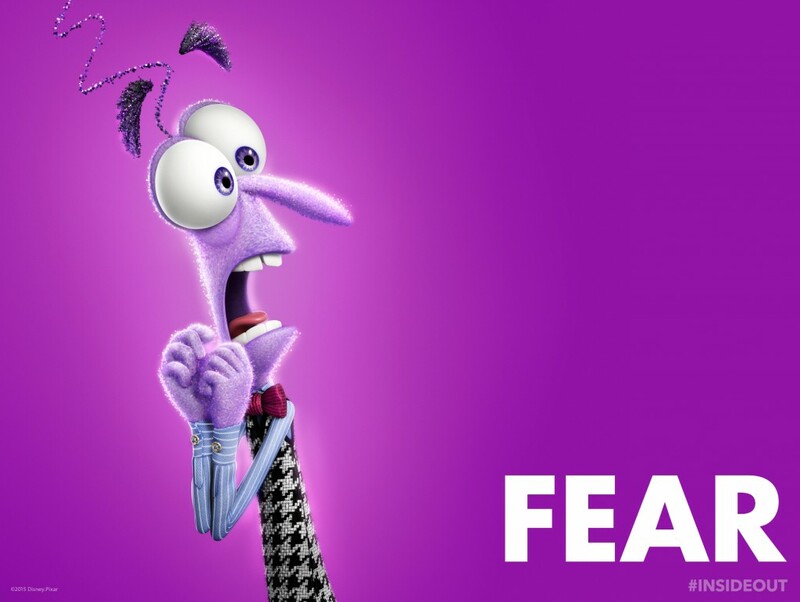 You don’t have to face your fears alone. And that makes all the difference. 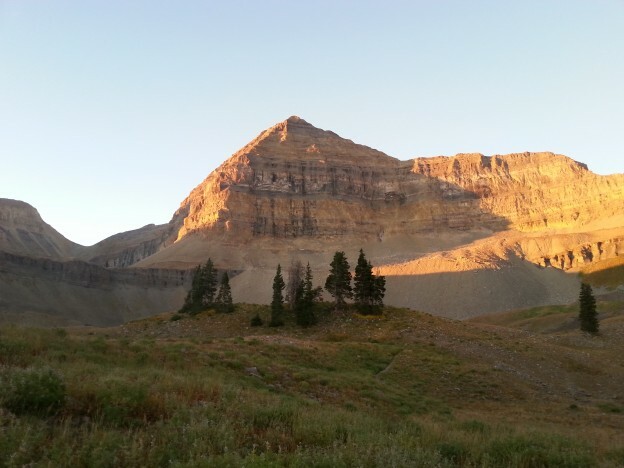 This entry was posted in anxiety, hiking, nature on September 13, 2015 by Josh Hansen.